P.S. : The trim-line stickers are losely based on the original stickers of the Ducato 4×4. Click here to see the original picture. Im in love. I’d like this 4×4 gear on my maxi van LWB hitop. 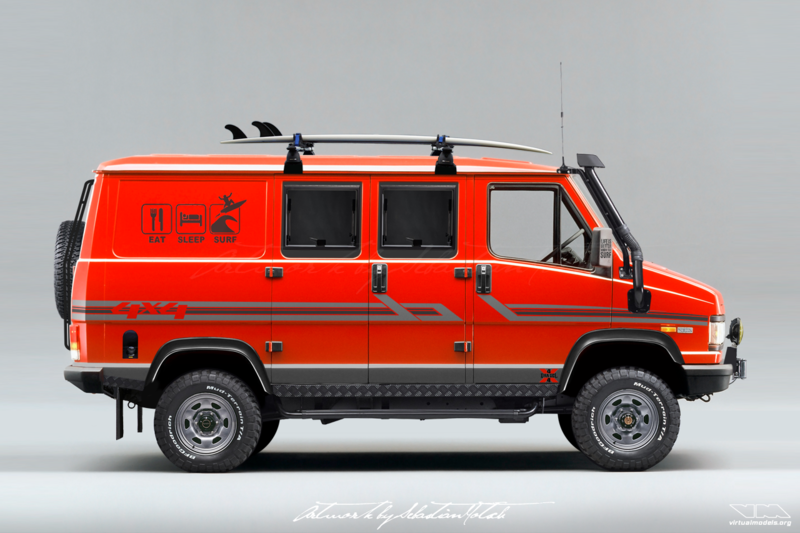 I’m open for commissions, so if you’d like to have a picture of a LWB high top 4×4 Ducato van, it can be done. Please contact me via email.